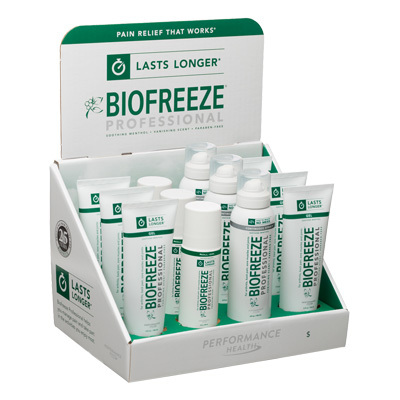 Biofreeze Professional Long Lasting Gel is a cooling formulation that provides pain relief to sore and sprained muscles while helping reduce the effects of muscular strains. 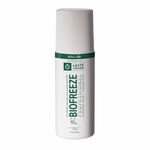 This soothing menthol transmits pain and non-pain neurons through the A-beta nerve fiber overriding the perception of pain signaled to the brain. 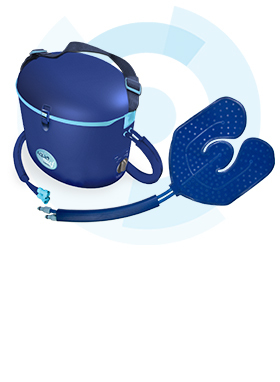 This will prevent pain from being recognized by the sensory neurons in and around the affected area of the body. 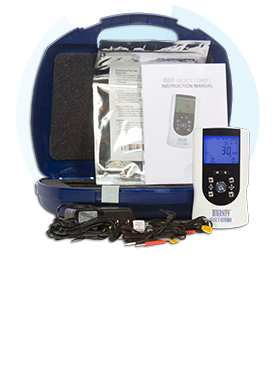 Helps to provide temporary relief from aches and pains in muscles and joints. 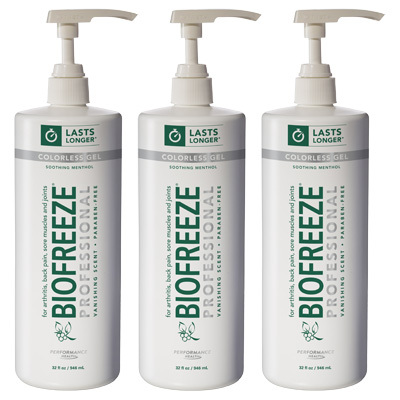 Check ingredients for the item that you choose. 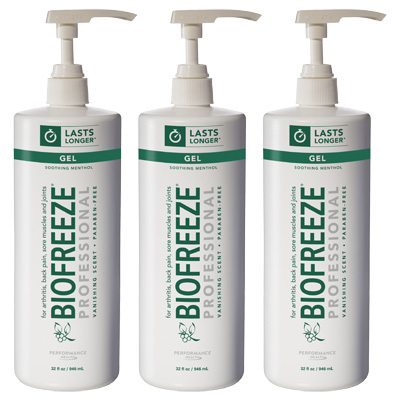 Inactive Ingredients: Aloe Barbadensis Leaf Extract, Arctium Lappa Root (Burdock) Extract, Arnica Montana Flower Extract, Boswellia Carterii Resin Extract, Calendula Officinalis Extract, Camellia Sinensis Leaf Extract, Carbomer, Glycerin, Ilex Paraguariensis Leaf Extract, Isopropyl Alcohol, Isopropyl Myristate, Melissa Officinalis (Lemon Balm) Leaf Extract, Silica, Tocopheryl Acetate, Triethanolamine, Water. 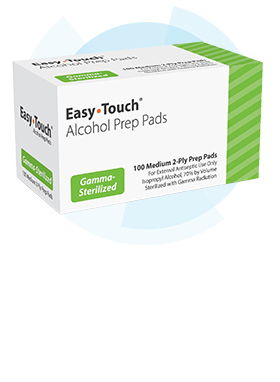 Rub a thin film over affected area not more than four times daily; massage not necessary. 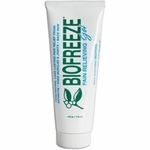 You can�t go wrong with Biofreeze 16 ounce of pain relieving gel! 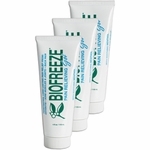 32 ounces of Biofreeze pain relieving gel at a great price! 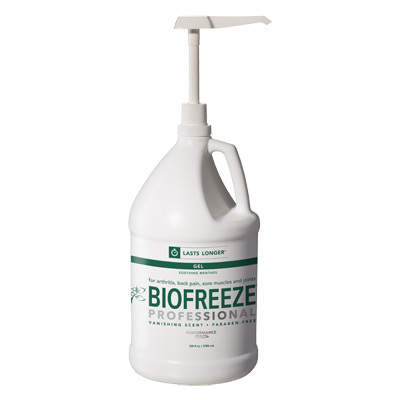 1 gallon of Biofreeze pain relieving gel for a bargain! 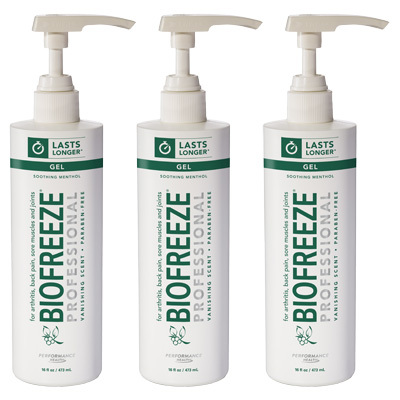 Biofreeze® Professional Long Lasting Gel is a cooling formulation that provides pain relief to sore and sprained muscles while helping reduce the effects of muscular strains. This soothing menthol transmits pain and non-pain neurons through the A-beta nerve fiber overriding the perception of pain signaled to the brain. 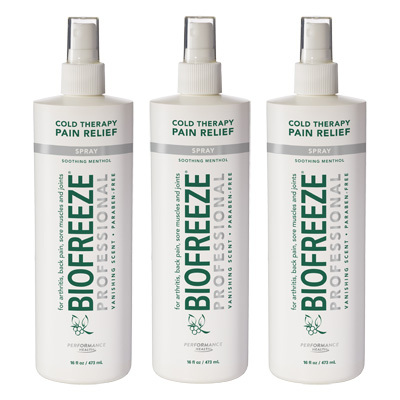 This will prevent pain from being recognized by the sensory neurons in and around the affected area of the body. 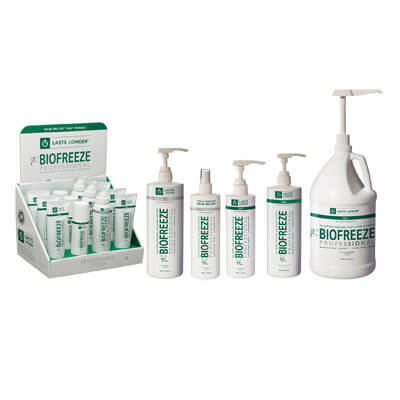 Order Biofreeze� at wholesale prices from OTC Wholesale today. 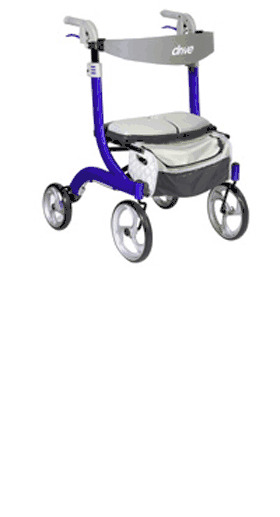 Adults and Children 2 years of age and older.